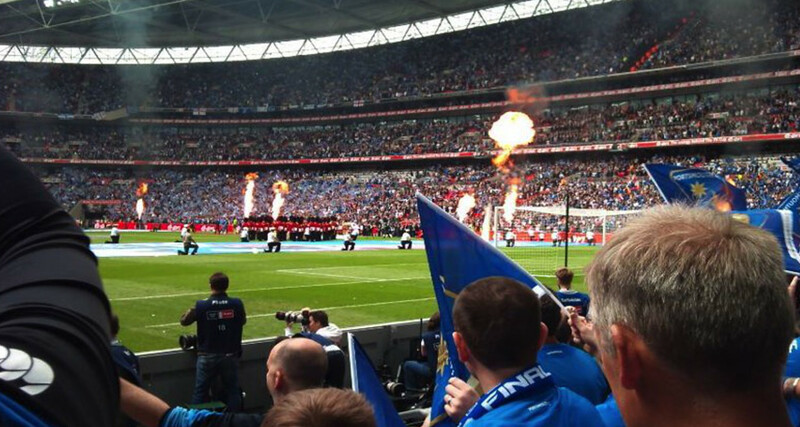 The Vote for this years Player Of The Season award is now live. Open to all paid and honorary members. Please check your emails for your chance to vote. 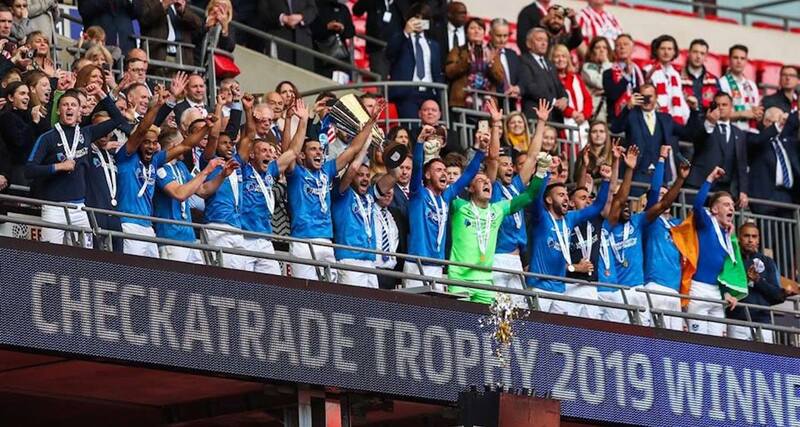 Our Ticket coordinator now has details for the EFL trophy final. Please check your e-mail's for what is required. All requests (CLAN MEMBERS ONLY) need to be with him by NOON on March 8th. NO EXCEPTIONS !!!! 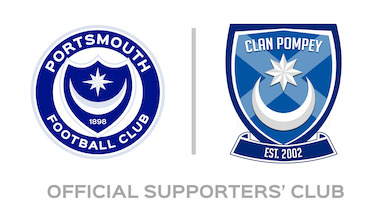 The Clan Pompey AGM for 2018 will be held on the 21st July at 13:00. Location : The Wash Bar Edinburgh, 11 North Bank Street EH1 2LP. 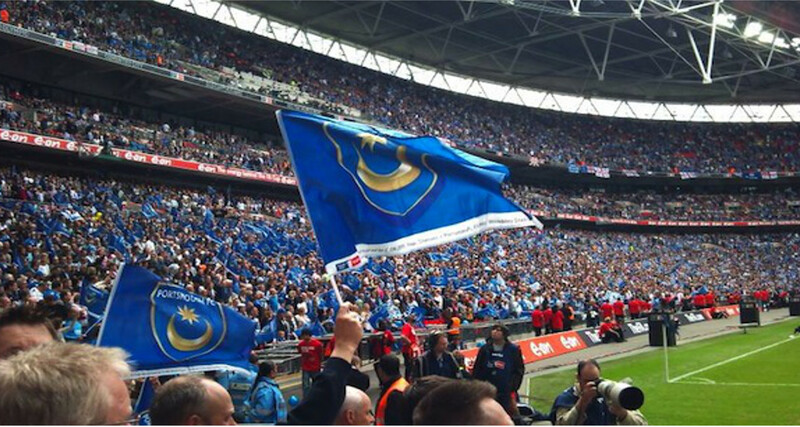 Open to all members and Pompey fans. We are a friendly bunch. 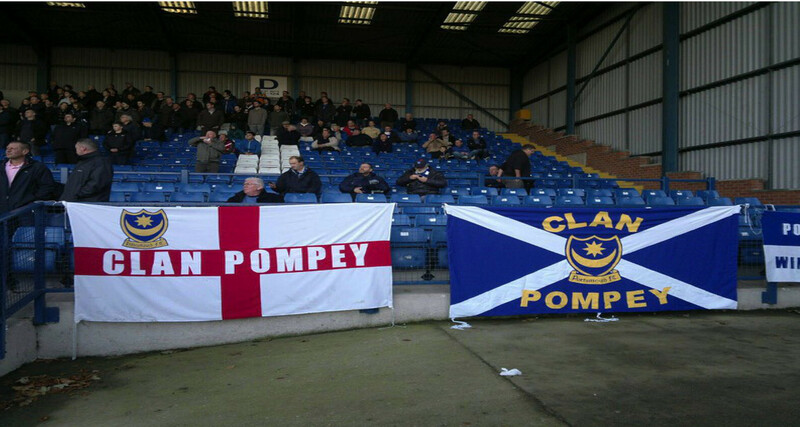 The Offical Clan trip for this year will be ahead of the Blackpool Game. We are putting on a buffet for members from 13.30. Location : Waterloo Hotel - Waterloo Road, Blackpool FY4 2AL. 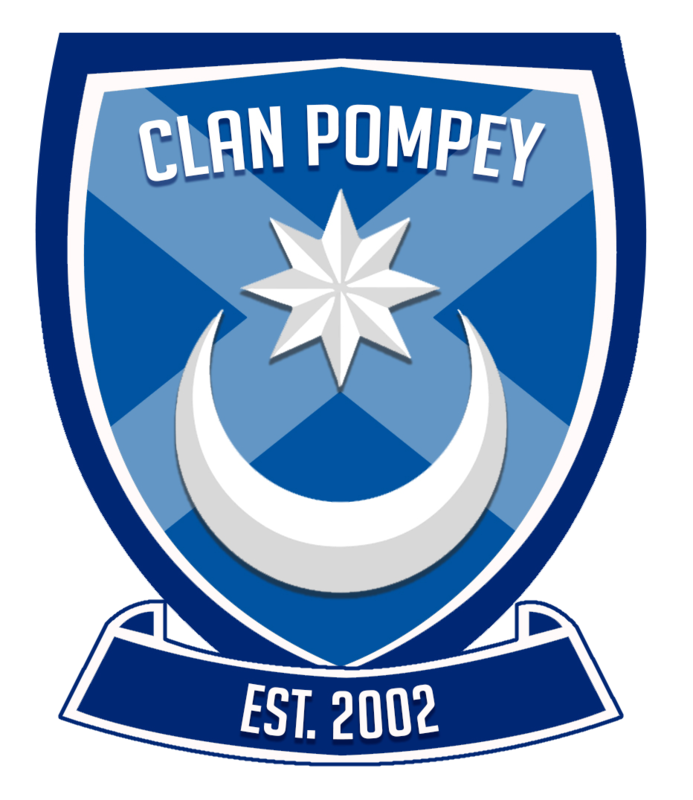 The Clan Pompey AGM for 2017 will be held on the 23rd July at 13:30. Location : The Raven Glasgow, 81-85 Renfield Street, Glasgow, G2 1LP. The Offical Clan trip for this year will be ahead of the Carlisle Game. Location : Club Britannia, 35 Lowther Street, Carlisle, CA3 8EJ. 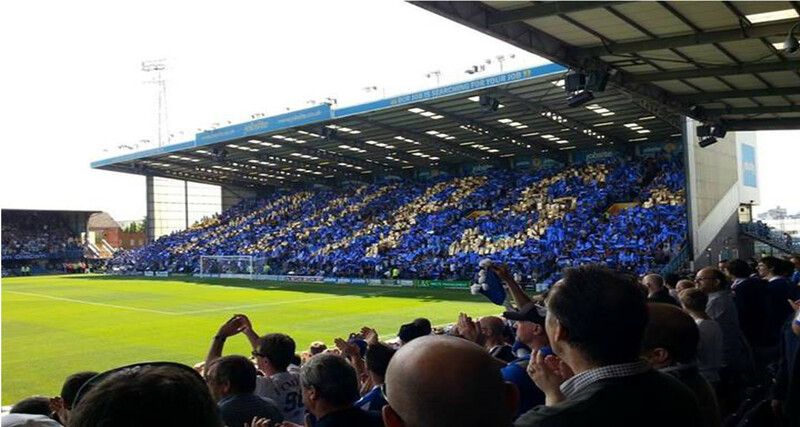 The Clan Pompey AGM for 2016 will be held on the 9th June at 13:30. Location : Ryries Bar, 1 Haymarket, Edinburgh, EH12, Scotland.